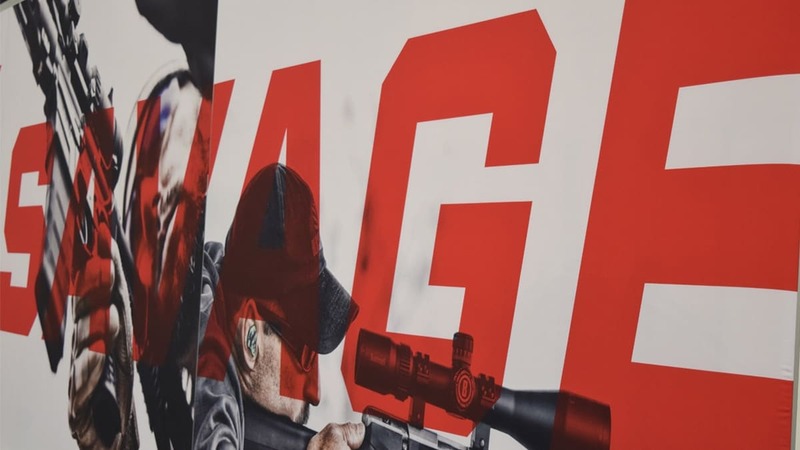 It’s still anybody’s guess who will buy Savage Arms — the affordable rifle maker within Vista Outdoor’s shrinking portfolio of brands — as executives continue teasing investors with mentions of interested parties. The outdoor conglomerate said earlier this month its moving ahead on a plan to divest Savage and use the proceeds to push innovations in ammunition — the “core” of its business — but offered little else in the way of which other big-name gun makers might secure a deal. Duprey didn’t rule out a private equity sale for Savage, either, but warned against it after watching Remington crumble under financial strain this year.